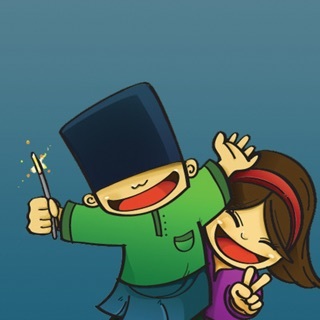 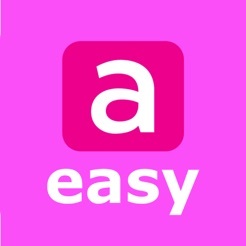 "a easy" is THE MUST HAVE App for any Astro User. 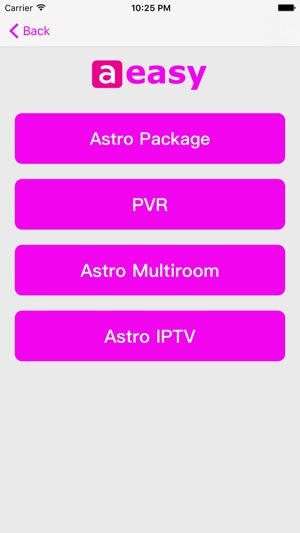 Get Astro anytime, anywhere you want from your phone. 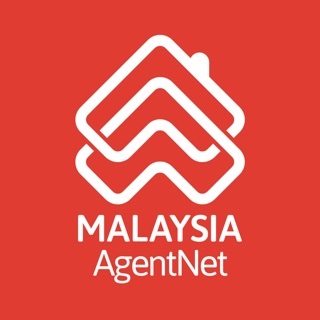 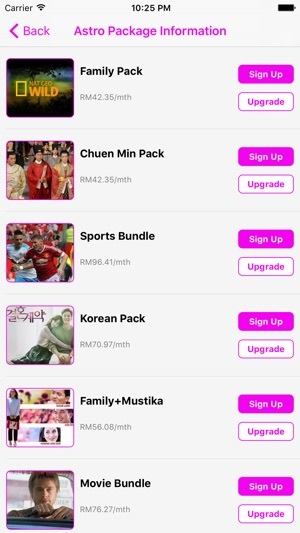 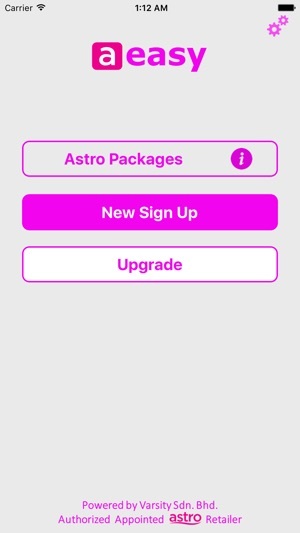 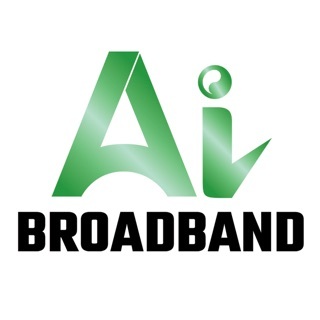 With "a easy", you can easily upgrade your Astro package anytime too!